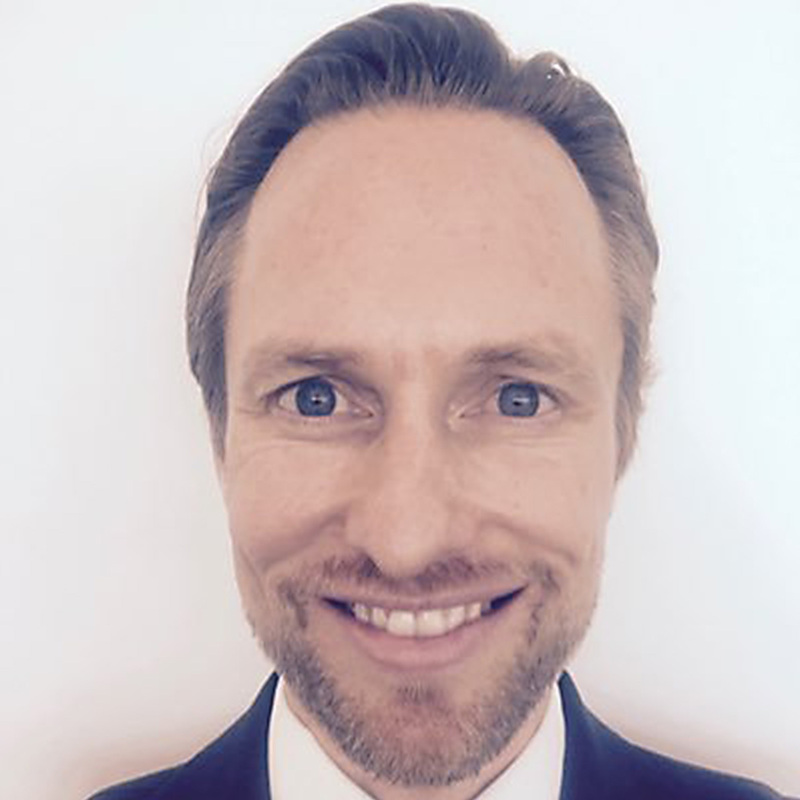 Carl-Johan Westring is the President of Customized Solutions in EF Education First. He has spent his professional career advancing education globally. He has a particular interest and passion for providing under-privileged children with world-class, innovative education solutions. Mr. Westring is currently leading EF’s work with design, development and delivery of strategic, tailor-made language, vocational and other education solutions for governments and companies around the world. He is also responsible for global business development and partnerships, including EF’s work with the Olympic Movement. Prior to joining EF, Mr. Westring worked at McKinsey & Co., e.g., in public sector projects, including setting up a USD 3 billion charity fund with focus on education in Russia. Mr. Westring holds a B.A. from Stockholm University and a M.Sc. from the Stockholm School of Economics and UCLA Anderson. He has also studied at the London School of Economics and Harvard University.